Many ladies with Prediabetes tell me they'd give anything if they could just eat a cookie now and then. Good news! You can! 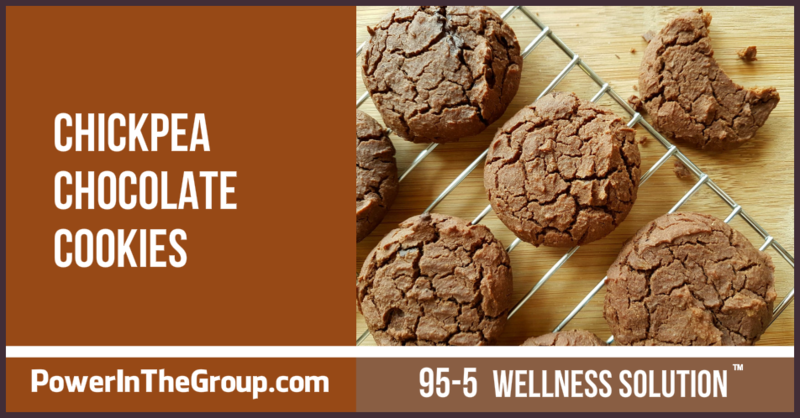 My healthy, yummy and easy-to-make Chickpea Chocolate Cookies are in the oven and baking up, all tasty for you to eat! A lot of ladies are totally confused when it comes to Prediabetes and Sugar. Is sugar ok to eat? 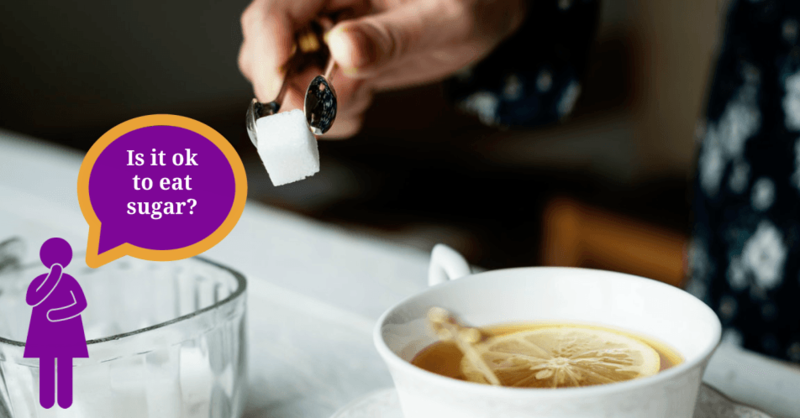 Are sugar replacements better? What about artificial sugars? Protect your health by learning the answers to these important questions and more in today's blog post. It’s no surprise Bean Bowls are all the rage the days. They taste delicious! 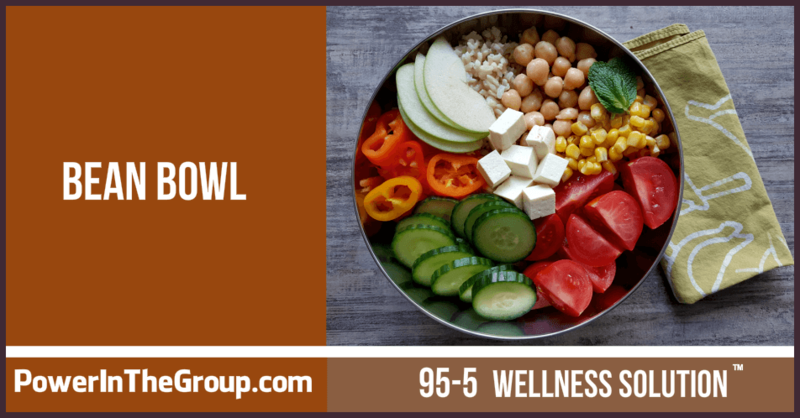 And Bean Bowls are super healthy too! Learn How to Make A Bean Bowl in just 7 easy steps. I'll also tell you my secret to an awesome bean bowl. Hot cereal is a great way to eat whole grains. But hot cereal day after day can get a little boring. Why not spruce things up by adding some crunch, extra taste and 8 more grams of fiber? Read on to learn how to make my Yummy Hot Cereal Fiber Booster. AND as a bonus I'll share some of my favorite totally great tasting hot cereal options. 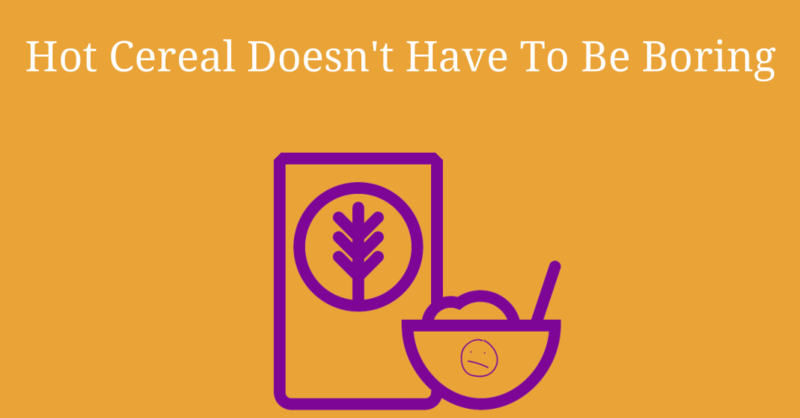 Don’t miss this Prediabetes Breakfast Hot Cereal blog post...unless you want to continue eating boring oatmeal. It's winter time so my family and I have been enjoying lots of wonderful curries after we come in from our chilly Saturday afternoon walks. My new all-time-favorite recipe is my Cashew Curry. 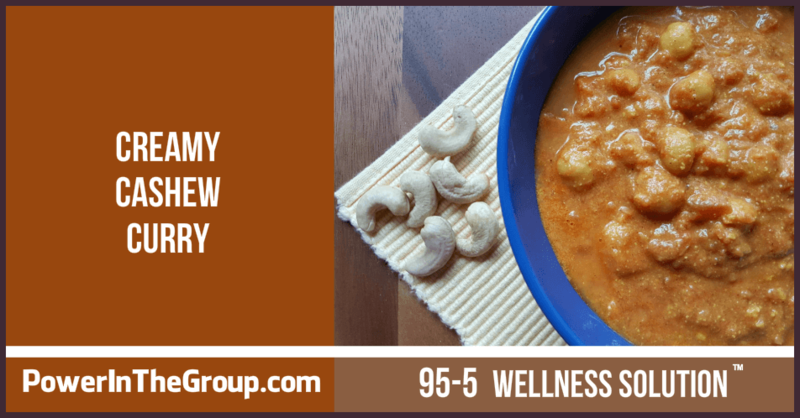 Learn just how easy it is to make my Cashew Curry and find out my favorite way to eat it in today's recipe blog post. 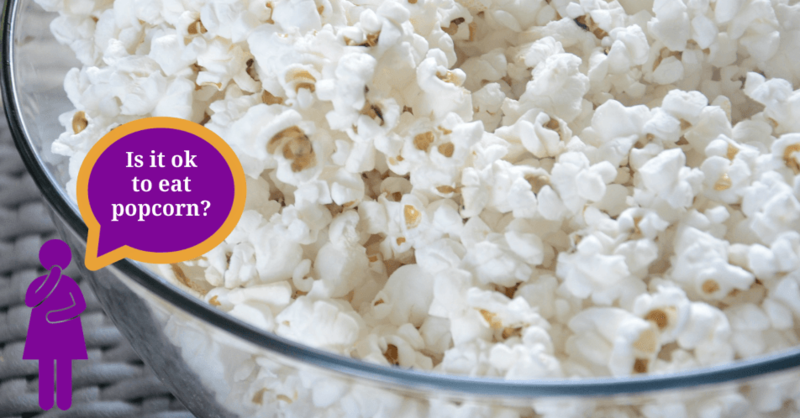 Prediabetes and Popcorn: Can I Eat Popcorn? Lots of ladies with Prediabetes tell me they don't eat popcorn because they're scared of the carbs. Is this right? Do Prediabetes and popcorn mix? Find out the real truth about Prediabetes and popcorn in today's blog post. 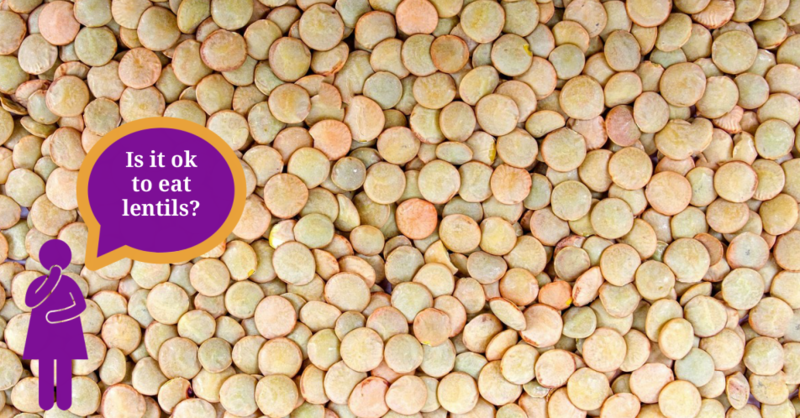 Did you know that lentils are a low glycemic food? This means you get a SLOWER and LOWER blood sugar response when you eat lentils. Yippee! 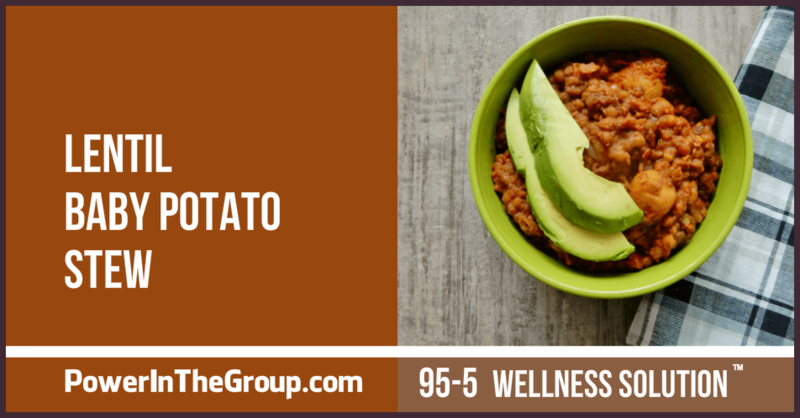 So let's get right into learning about Prediabetes and lentils. Prediabetes: Soluble And Insoluble Fiber. Why You Need to Eat Both. A lot of ladies don’t know this but there are two types of fiber: soluble and insoluble fiber. And do you want to know what? One type of fiber is awesome for your blood sugar control. 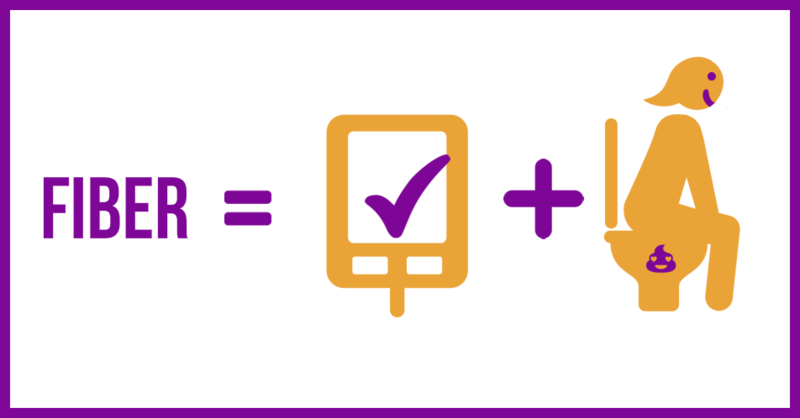 The other type won’t help you control your blood sugar at all...but it helps prevent cancer. That's why you have to eat both kinds of fiber! 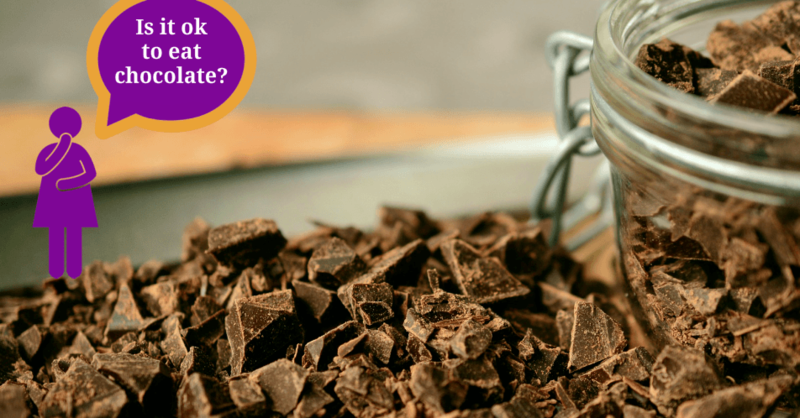 Prediabetes and Chocolate: Can I Eat Chocolate? Did you know chocolate is Diabetes friendly and actually helps your heart be healthy? Yup! But not all chocolate is okay! Learn which kind of chocolate is okay and which is not in Prediabetes and Chocolate: Can I Eat Chocolate?